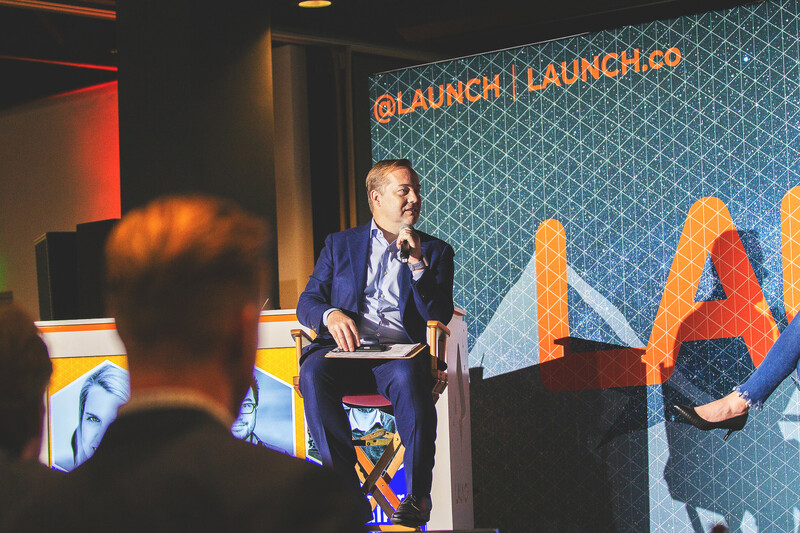 LAUNCH Festival, hosted by angel investor, serial entrepreneur, “ANGEL” author, and podcaster, Jason Calacanis, is a celebration of entrepreneurship and innovation. For the past 10 years, we’ve hosted Festival in San Francisco, featuring fireside chats with Silicon Valley technologists and pioneers, demonstrations of cutting-edge future tech, and exciting startup competitions with founders and teams from all around the world. ‍LAUNCH Festival: 10+ years, 15,000 attendees, featuring demo pit, startup pitches and demos, fireside chats. ‍Founder University: two-day course for startups with product in market but before Series A. ‍Angel University: one-day course for angel investors or those who want to be. ‍Launch SCALE two-day tactical talks on how to grow your company and raise money for founders with product in market and before Series A. ‍ThisWeekinStartups: podcast on entrepreneurship in its 8th year, with an audience 150,000+. ‍Angel Podcast: podcast on early-stage investing in its 2nd season. ‍Launch Accelerator: 12 weeks of intense instruction for 7 startups looking to raise Series A. See you in 2019, Sydney! ‍The NSW Government via Destination NSW and Department of Industry and Business Events Sydney are proud sponsors of the LAUNCH Festival.